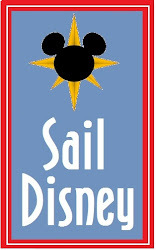 The Mouse Connection: Last call for a chance to win a 5 Night trip to Disney World (with Deluxe hotel and tickets for a family of 4)! Last call for a chance to win a 5 Night trip to Disney World (with Deluxe hotel and tickets for a family of 4)! 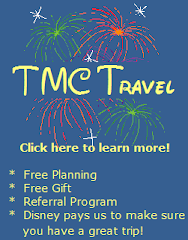 I just wanted to remind everyone that TMC Travel is raffling off a 5 night trip to Disney World tomorrow (Saturday May 14, 2011). Tickets are still available. Each ticket is $100 and only 100 tickets will be sold. Pretty good odd! And the best part of all? We hope that we will raise over $10,000 for Parent Project Muscular Dystrophy. For more details, see my previous post HERE. Please get in touch with me asap if you would like to purchase a ticket!